In my last post I showed examples of advertising targeted at young women with the aim of encouraging alcohol consumption, and then questioned the 'success' of such advertising given the rapid expansion of that market. In continuing with Prof. Jones, we now add a new, modern dimension to this tale. The big brands are setting up Facebook and Twitter accounts and interacting directly with their audience. No more hoping someone sees your TV ad and picks your product, from among the many, off the shelf. You can now be 'friends' with your friends AND your favourite bevvie! 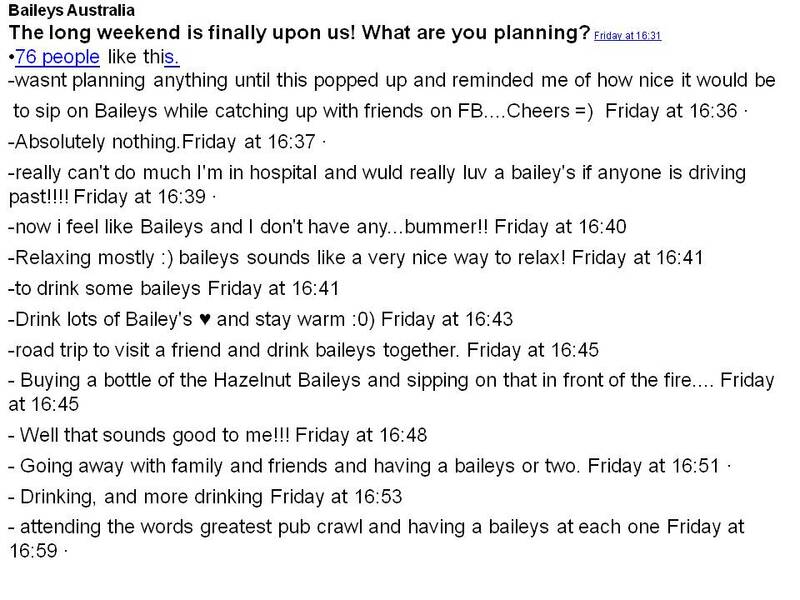 The emphasis on "get together with your close friends" was made by Baileys, not me. 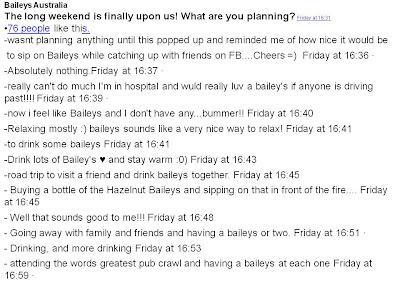 The Bailey's Australia Facebook page has 53,829 likes - and Baileys are having direct conversations with these people. I've blanked out the names. Of 61 comments in this thread, 57 were female. 61 comments on this thread and not one negative comment - in fact no negative comments on any of the Facebook pages. How does that happen? Vodka Cruiser, Adore Midori, Malibu Rum, Absolut Vodka, and just about every other brand I tested. Yes the brands are taking marketing to their logical extension. It has long been the dream of a product manager to lock in repeat business through building relationship. Cheaper than finding new customers all the time. And social networking has the benefits of being cheap, direct and immediate. Social media also has the added benefit of not being subject to the advertising code of practice and regulations restricting what is allowed in the public media. Thus through this media marketers can push the boundaries a bit further than usual. And that was one of the tame ones. Rico is quite risque. Yet I still share this with you - see how pervasive is this medium?! So back to alcohol advertising. The other BIG force in advertising is partnerships - hoping the credibility and acceptability from another entity rubs off onto you. The breast cancer research NFPs have been into this area for a long time. Here in Australia, we have seen the NBCC stick it's pink ribbon on airplanes, bottled water, chocolate biscuits, and even oven gloves and washing up sponges. Makes everyone a winner! Unfortunately, in the US in 2010 the motives of such marketing was called into question and was labelled 'pinkwashing'. I think Steven Colbert summarises the situation quite succinctly (although you have make your way through an earthworm story first). As we all know, behind the humour is a grain of truth. So in among reports that increasing alcohol comsumption can increase your risk of developing breast cancer, several alcohol companies made deals with various breast cancer research organisations and got access to the 'pink ribbon'. 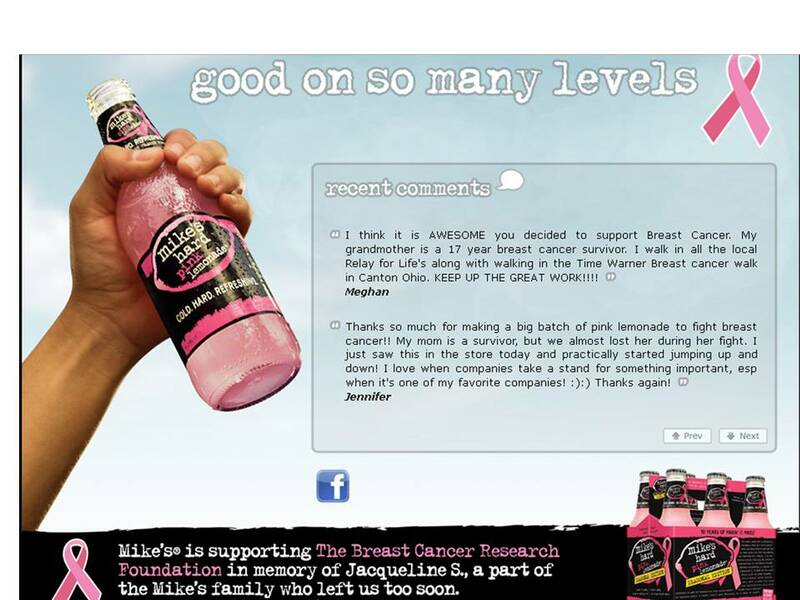 Obviously, this got up the goat of the Breast Cancer Action advocacy group and fueled their 'pinkwashing' campaign. Here in Australia, the National Breast Cancer Foundation has managed to keep it's pink ribbon shop free from such controversy. So after a bit of wandering, let me return to Prof. Jones and some final statistics that will give you pause. In the UK (Hickley, 2008) there has been a 50% increase in the number of women arrested for drunk and disorderly offences between 2003 - 2007; and women aged 35 - 44 are seven times more likely to die of liver disease than they were 30 years ago. 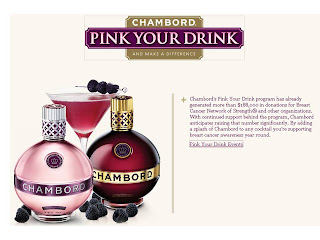 So we have increasing complex and covert marketing of alcohol products aimed directly at young women. We have dramatic increases in the alcohol related incidents and diseases. Some would say the two are linked. Whatever is happening our young women are being encouraged to buy into an illusive story of glamour that is eventually liver disease or worse. 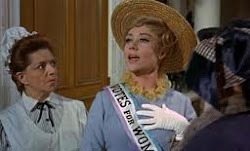 I am not adverse to the odd drink myself - and I have enjoyed many a bottle of good wine or a fun cocktail with my Zonta friends. 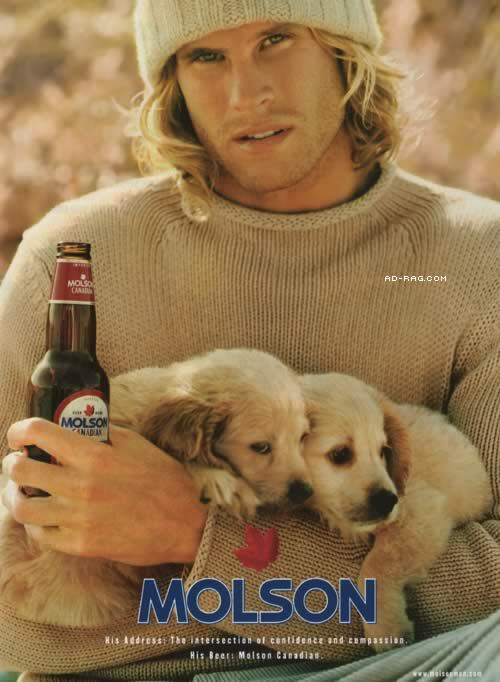 Fortunately, I have never met a Zontian I would classify as a binge drinker. For a Zontian, how does this issue affect the status of young women? What could be an appropriate response from Zontians? Thank you to Prof. Sandra Jones for most of the content of this post, and to Janette Curtis, D24 Area 2 Director - firstly for arranging the presentation, and for supporting me. I have sourced all examples of advertising content, directly from the brand websites.